The students in the 6th grade Conservation Club at East Elementary School in Waukon have been testing water quality in several local water bodies. 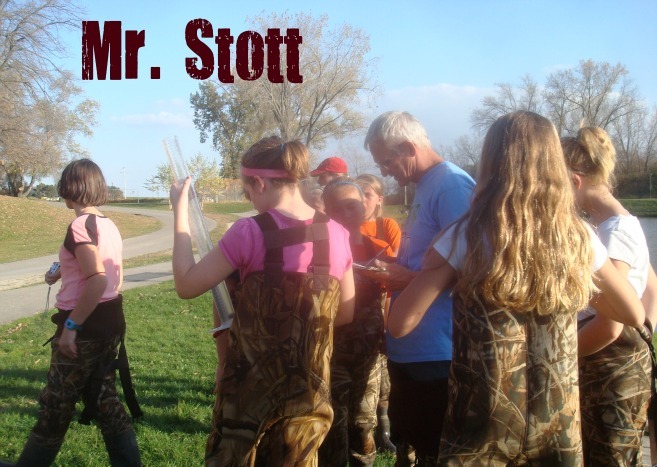 Their instructor and fearless leader, Larry Stott, teaches them about water quality and conservation through hands-on learning opportunities. 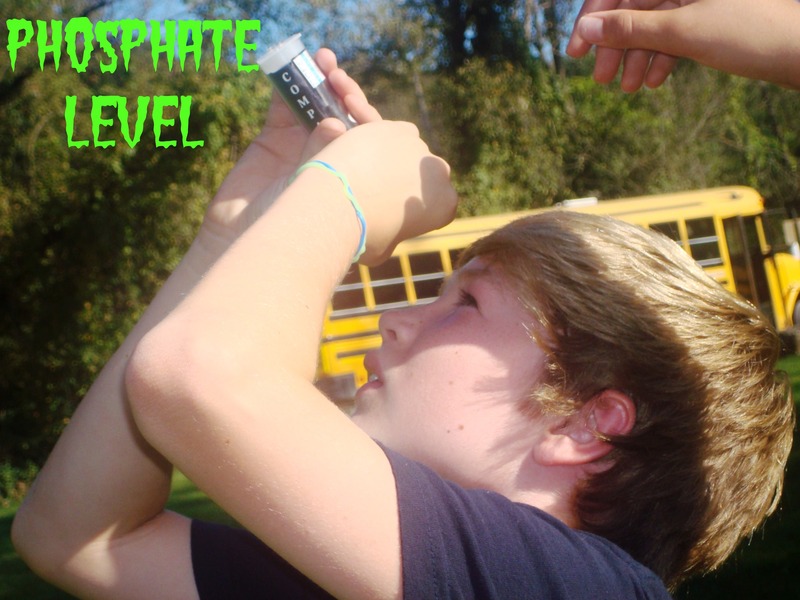 They use kits from IOWATER, a volunteer water quality monitoring program, to assess several chemical and physical properties of the water, such as pH, dissolved oxygen, chloride, temperature, and clarity. 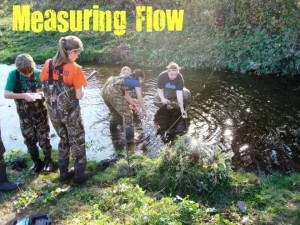 There are five stream sites that they test and the pond in the Waukon City Park. This last site was added in 2010 due to the Indian Springs Pond Watershed Project, which is administered by the Allamakee SWCD. 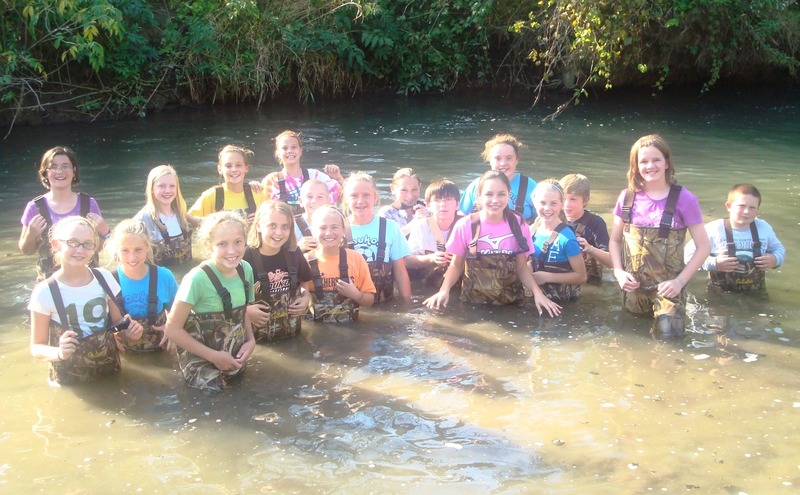 As the watershed coordinator for the Indian Springs Project, I have had the pleasure of joining these students on many of their water sampling excursions this school year. They show a great enthusiasm for water testing as they don waders, race to the bus, and debate who gets to test each water property. It is obvious that they have gained a lot of knowledge as they discuss their results and possible factors affecting them. 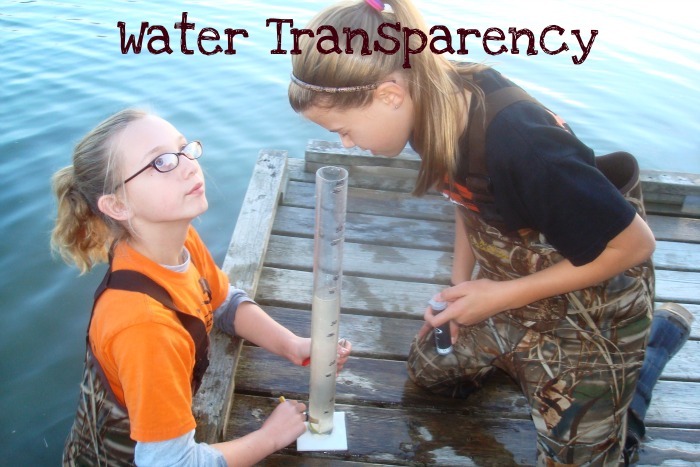 They make water testing fun while learning at the same time. Hopefully they have also learned about how water is connected through watersheds. The first time I asked them if they could define what a watershed is, the most common response was a shed full of water. While this might make sense based on the name, I hope that they remember that this is not the actual definition. A watershed is an area of land where all the water that runs off it goes to the same place, whether it’s a stream or a pond, a river or a lake. 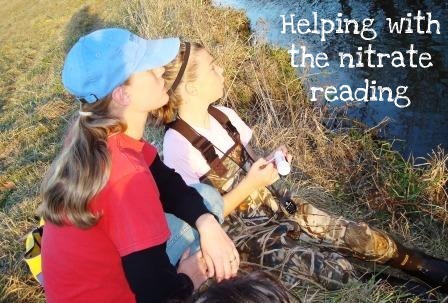 I hope that after this year, they continue to remember what impacts water quality and how to improve water quality. Although the same amount of water exists now as did thousands of years ago, we need to ensure that we have clean water for ourselves and future generations. I hope that this experience impacts their views on water quality in the future.